RISE ABOVE IT ALL! Create a one-of-a-kind LUXURY PENTHOUSE home on 33rd floor! 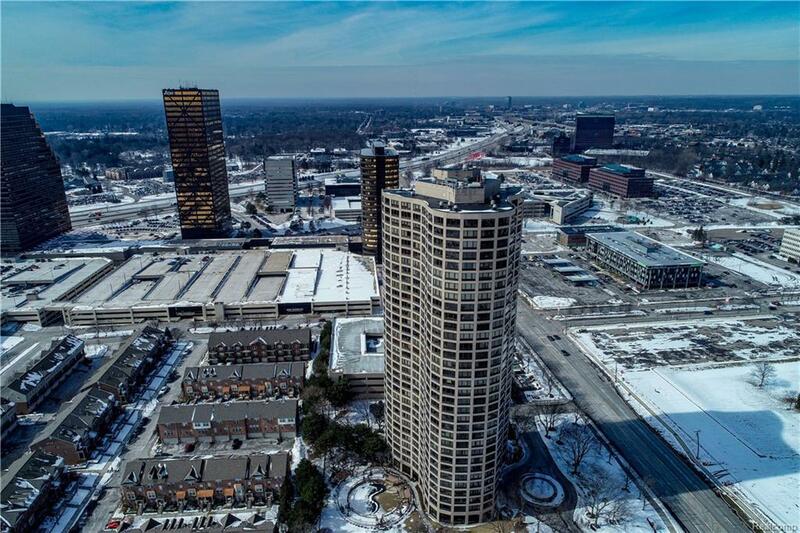 Breathtaking panoramic views of SE Michigan, Detroit skyline and Ambassador bridge to Canada! 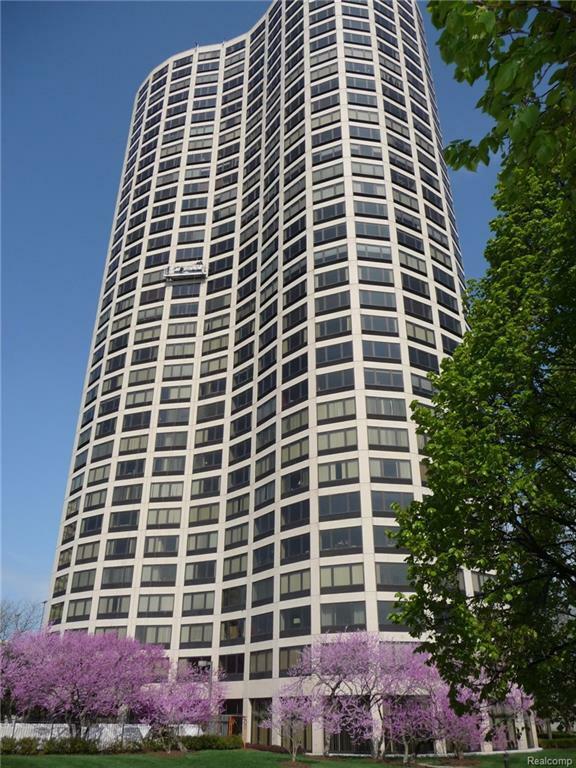 Bulk sale INCL 4 units providing living area well over 5,962+ sqft located in Michigan's tallest suburban high rise. Additional to 3304; units include: #3303 Prop ID-2422427213, #3305 Prop ID-2422427215, #3302 Prop ID 2422427212. 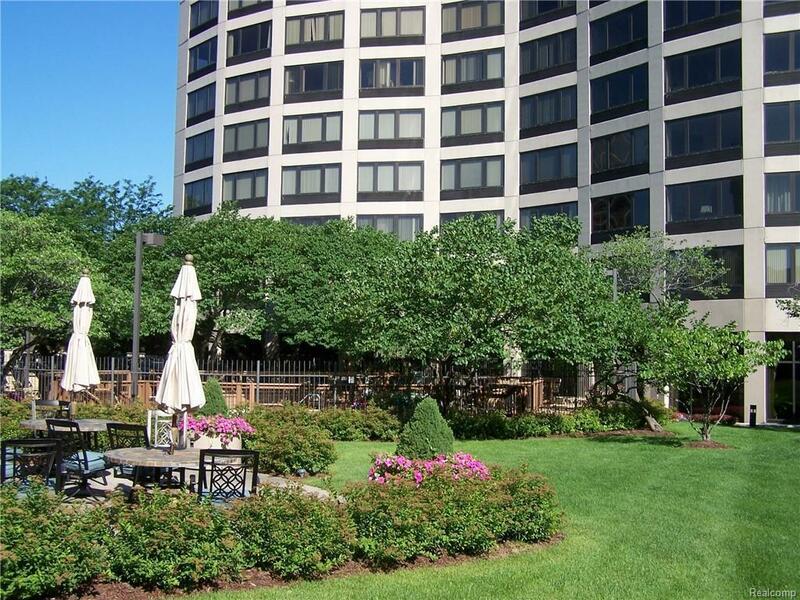 DISTINCTIVE LIFESTYLE of COMFORT and CONVENIENCE with amenities. 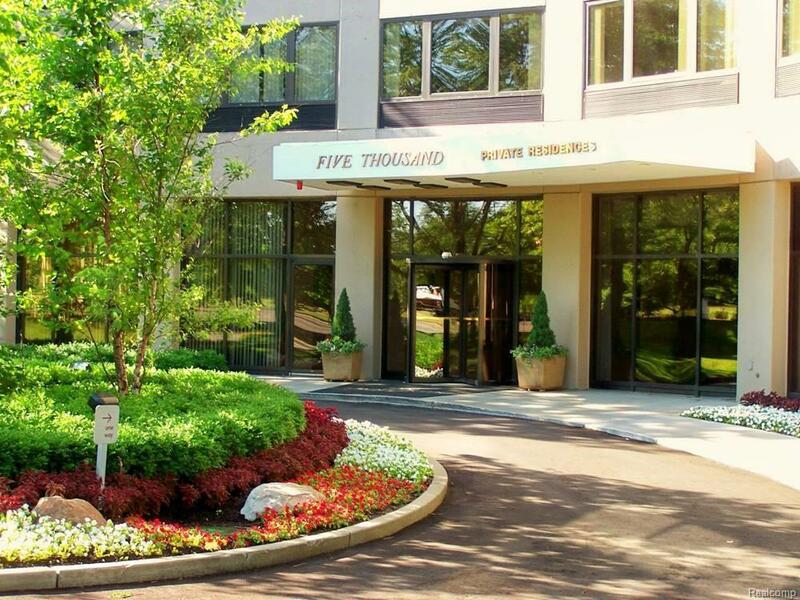 Concierge 24/7, beautiful landscaped grounds covers over 5 acres, valet service, package receiving and delivery, heated swimming pool and sun deck, fitness center & spa, tennis and basketball courts, community activity room, wi-fi, secured parking and security system, in house service staff. Adjacent golf course. Barrier free and pet friendly building, parking for 8 vehicles in attached structure. Central location, walk to library, shops and restaurants.3 Major X-Ways 15 min to Detroit, 35 to Ann Arbor, 20 to Metro Airport.